The Pokémon Trading Card Game Online launched last month and we atThe Average Gamer are giving away a free booster from either the BW11, XY1, XY2 or XY3 expansions. 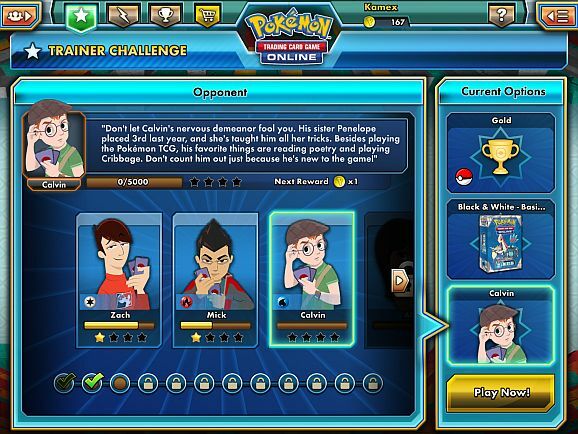 Download the Pokémon TCGO app on your computer from or through the app store on your retina display iPad. Set up a TCGO account. Redeem the code through the app. Next Story → CLOSED: A Tank-Tastic Time!